AI-FOX is an expert system. 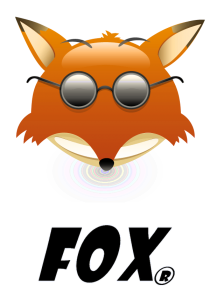 It is the successor of the first-generation FOX, which was a deterministic tool. Expert systems make decisions based on knowledge. The decision AI-FOX makes is which MAP to suggest to you, the audiologist, for a given CI recipient. The combination of knowledge, decision making and learning capacity is the definition of intelligence. This is artificial intelligence. AI-FOX works much like a car navigation system which knows your starting point and the destination. It also contains knowledge (road maps, speed limits, typical traffic situations, etc) and then uses hundreds of possible routes to propose the most efficient route based on the road conditions. 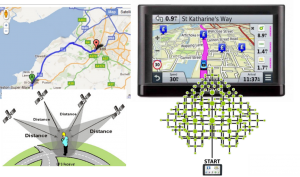 A navigation system needs 3 components: (1) the current position and a target, (2) knowledge, (3) logic. In a car navigation system, the current position is assessed by satellite positioning systems. Based on this information, the target and the built-in knowledge, it will generate millions of alternative routes, calculate a metric for each, rank them according to the metric and recommend the route with the better metric to you, the driver. The metric can be the distance, or the expected time to arrive, etc. Read on to learn how AI-FOX works.